NHS Highland is being urged to commission an independent inquiry into maternity services provided for women in the far north. Caithness Health Action Team (Chat) believes improvements are overdue since the downgrading of the baby unit at Caithness General Hospital in Wick over two years ago. 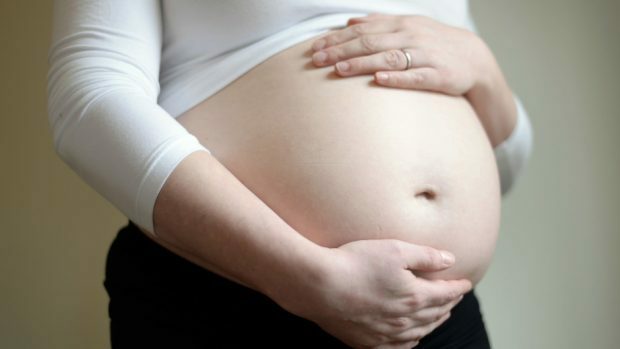 The lobby group claims the health authority failed to foresee problems which have arisen as a result of the bulk of mothers-to-be from the area now giving birth at Raigmore Hospital in Inverness. They have highlighted a succession of cases where women and their families feel their needs were not properly addressed during their marathon treks to and from the Inverness hospital. New NHS Highland chief executive Iain Stewart has pledged lessons will be learned from an in-house probe carried out into Caithness twins who were born 50 miles apart – one in Lawson Memorial Hospital in Golspie and one in Raigmore. And Mr Stewart has indicated he is prepared, if necessary, to order an independent inquiry into the travel issues. In a letter to the chief executive, Chat has urged him to commission the outside probe without delay. Chairman Bill Fernie states: “We unfortunately have many, many stories of the suffering and distress that this downgrading on maternity and neonatal services has had on our community and continues to impact on every aspect of our life here in our remote area. “An independent review of all aspects of maternity would be a welcome step as the we feel we are not getting a service that we consider meets our needs. Mr Fernie adds that in March 2017 – 15 months before the twins’ case – there was an “equally traumatic” birth in Golspie from a Caithness mother. Chat is demanding that more babies are born in Caithness and steps are taken to reduce the risk of labour on the A9.